Prime Building Advantage has announced the ground-breaking of Baltimore’s newest townhome community, North Fells Place, located at 1622 E. Lombard Street in the Fells Point neighborhood. 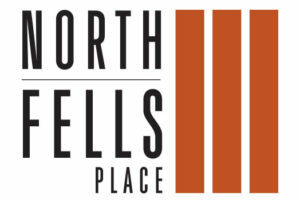 Ready for occupancy in 2017, the 23 new townhomes at North Fells Place will offer four bedrooms, garage parking, rooftop terraces and up to 2,046 square feet of living space with prices starting in the low $300s. Due to the community’s proximity to many of Baltimore’s largest employers, North Fells Place will appeal to buyers working at companies such as Johns Hopkins University, Med Star Health, Exelon, M&T Bank and T. Rowe Price.